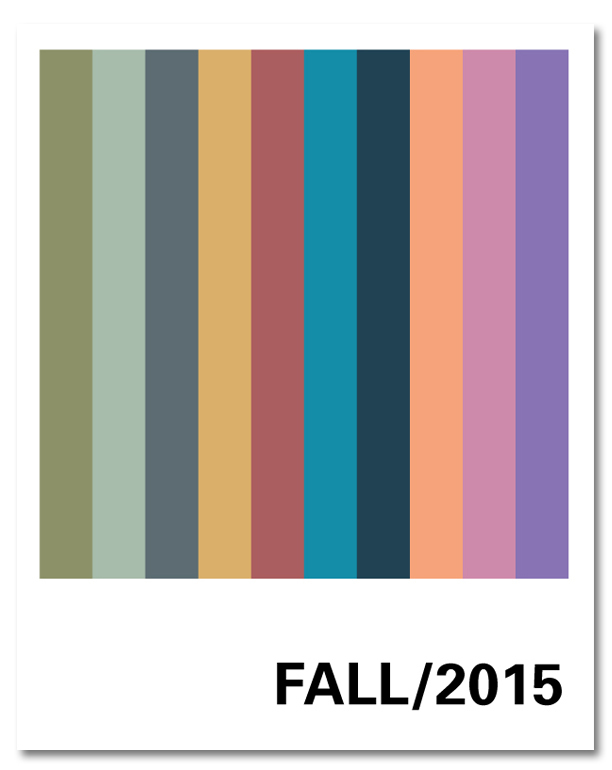 PANTONE®, the Gods of all things color, calls the Fall 2015 color palette "an umbrella of accord that weaves earthy neutrals with a range of bold color statements." The palette is supposed to make us feel warm and security. Marsala – the color of the year – is a winey red-brown, and supposed to evoke a delicious and filling Sicilian meal. Unlike its predecessors (that stayed in the interior design), Marsala has dominated the fall runways, despite being a rather difficult color to wear. Go for a deeper version (more barollo) and mix it with black. It was really by chance that I found the Schooner Freedom in St. Augustine. I wanted to take a boat cruise this year, while on vacation, and thanks to Google found the schooner. Their website showcased the sailing boat in all its glory right on the home page so yes, I wanted to be on it. We decided that the sunset cruise would be best – have a nice dinner in Old Town, cruise for two hours with drinks, enjoy fabulous sea breezes, go to bed happy. They have a moonlight cruise as well, right after the sunset one, maybe next year. Although I have no idea how they navigate in the dark... But you get live music serenading you while you sail under moonlight, so it's definitely on the list.